Fanpoppy omaggio most loving fan. inspired da snerkie. 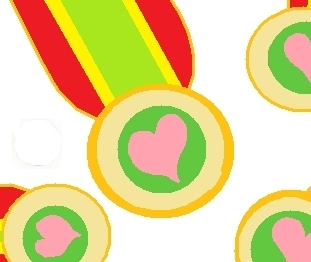 Wallpaper and background images in the The Fanpoppy Awards club tagged: fanpoppy award fanpoppies image fanpop trophy prop loving fan. This The Fanpoppy Awards photo might contain diagramma di venn. Cute so is this one mine because of the humanitarian award? cute this award gose to MrsNellieLovett!